The rotator cuff is a network of muscles and tendons that functions to keep the head of the upper arm bone, or humerus, firmly planted in the shoulder socket. This cuff provides stability to the shoulder and allows it to lift and rotate. A rotator cuff tear leaves one or more tendons only partially attached to the head of the humerus, causing pain and reducing the range of motion in the shoulder. 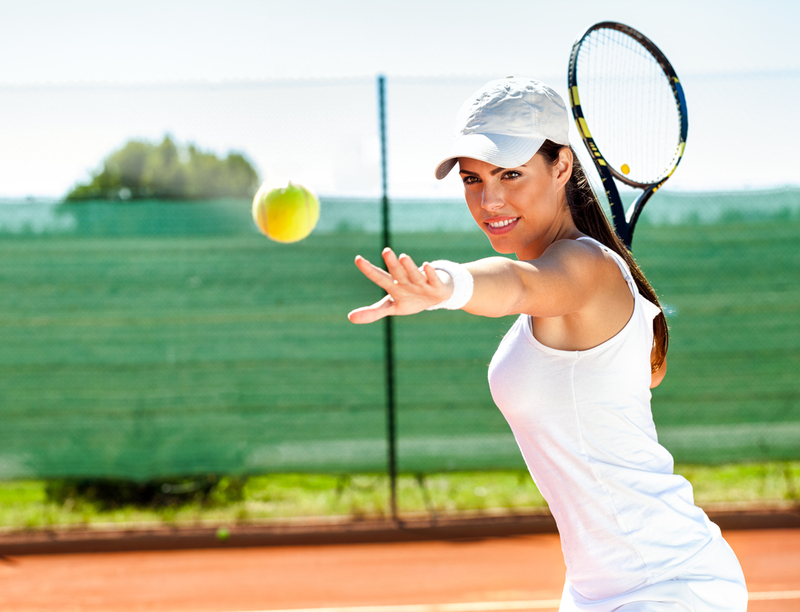 Athletes, particularly tennis players, swimmers and pitchers, are at increased risk for this injury; however, people who perform repetitive overhead work or lifting, especially those over age 40, are also susceptible to rotator cuff tears. Acute tears occur as the result of a substantial injury to the shoulder, often from a fall. Most rotator cuff tears, however, are considered to be degenerative, or the result of the tendon wearing down over time. Repetitive stress to the shoulder is the largest factor in degenerative tears. The lack of an adequate blood supply to repair tendon damage, which can occur with aging, can also lead to a tear. In some cases, bone spurs, or bony overgrowths, can develop. Bone spurs rub against the rotator cuff tendons, weakening them and making them more likely to tear. A physical examination is necessary to diagnose a rotator cuff tear. The doctor will place pressure on different areas of the shoulder and move the arm into various positions to determine the range of motion and the extent of weakness and pain. X-rays are not helpful in diagnosing this injury, but they can help rule out other causes of arm and shoulder pain. X-rays can also reveal bone spurs that could be responsible for the tear. The doctor may ultrasound the shoulder or order an MRI to provide a detailed picture of the rotator cuff tendons and the size and location of the tear. Rest and activity moderation, along with nonsteroidal anti-inflammatory drugs (NSAIDs) to reduce pain and swelling, are the first steps in treating rotator cuff tears. A sling may be worn to limit movement and protect the shoulder. Physical therapy and strengthening exercises can restore flexibility and range of motion, which helps to prevent further injury. Cortisone injections may be used to decrease persistent pain and inflammation. More serious rotator cuff tears may require surgery to reattach the tendon to the head of the upper arm bone. In many cases, surgery may be arthroscopic, involving the use of a small camera and tools inserted through a small incision in the shoulder to repair the tear. With some serious rotator cuff tears, an open tendon repair or replacement through a larger incision is required.